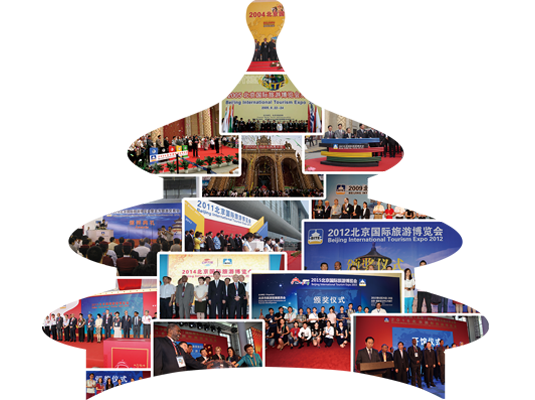 Join us Beijing’s biggest tourism extravaganza from June 18-20 at the China National Convention Center. In this days BRE is keeping friendly business relationship with government tourism offices, large enterprises, local and foreign professional buyers and the public. Regarded as a leader in tourism exhibition industry, BRE has gained reputation through our rich experiences, high-class services and outstanding performance. 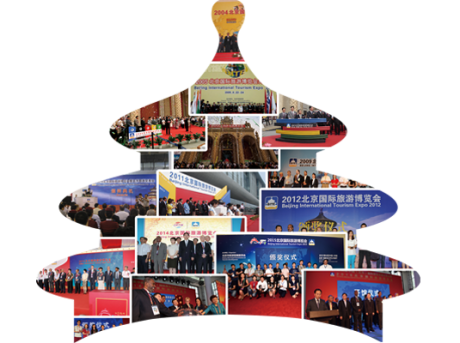 BRE will continue to work with government and large enterprises in terms of organizing professional expo, conferences and events. By adhering to the principle to be a professional, innovative, meticulous, devoted and efficient service provider, BRE has successfully organized a great deal of domestic exhibitions and continuously been dedicating ourselves to enhance the reputation of these events through specialization as well as globalization. Under strict process control, BRE is able to provide one-stop solution and high-class service that are highly recognized within the industry and clients.